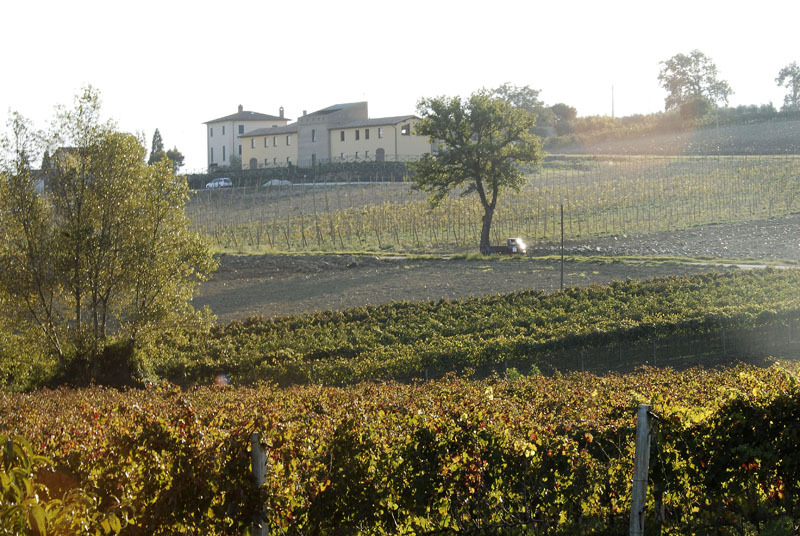 Giampaolo took over the winery in the mid-1990s and has helped revolutionize Umbrian wine, since. 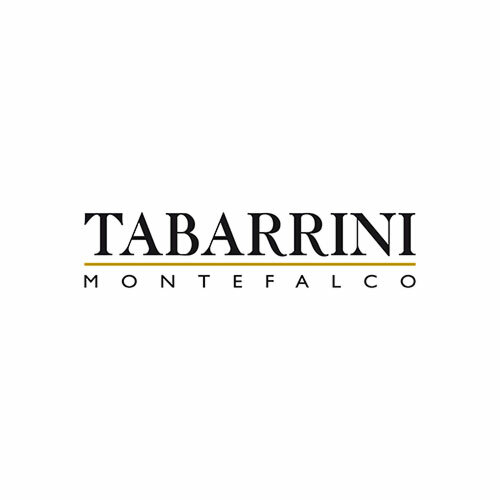 With Federica, his wife and partner not only in life, but also in their shared passion for wine, they have made Tabarrini into the outstanding business it is today. Daniele Sassi is our bridge to the outside world, working with visitors at the cantina and handling tasting events all over the world. You may have heard from Christina Solazzo, a U.S.-based college student who produces our newsletter and in the summer is at the winery. 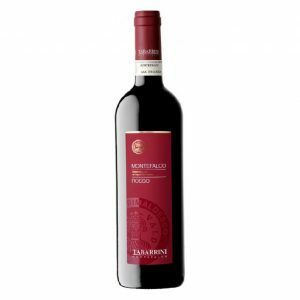 In the cellar, Giampaolo’s uncle Angelo uses his unparalleled skills to diligently care for the wines, from bunch to bottle. 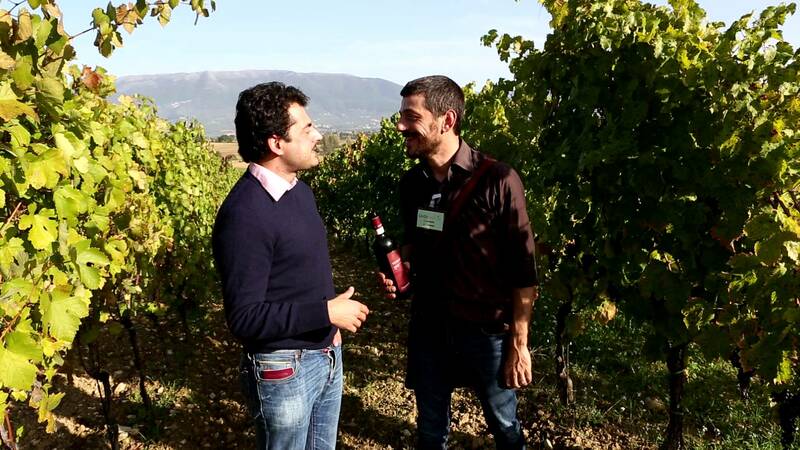 In the vineyards you might meet Daniele Scacaroni, aka “Sgabellino”. He’s the fastest tractor driver ever seen in the Region. 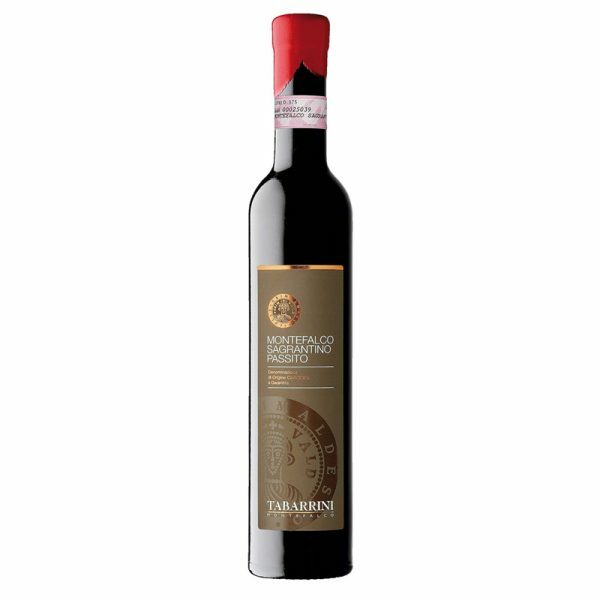 Giampaolo is also devotedly assisted by the company’s oenological consultant Emiliano Falsini. 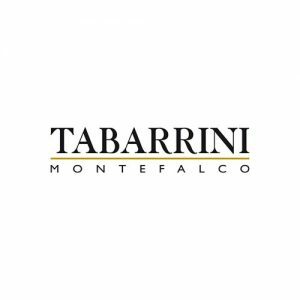 Likewise, Stefano Dini, our agronomist consultant, intimately knows every inch of the property and helps supervise operations in the vineyards. Rita Lezi manages our faithful team of workers in the vineyards. And of course, we can’t forget Franca and Nello, Giampaolo’s mother and father, who dispense experience, wisdom, and advice every day. Together, this is a loyal team, lucky enough to work with their passion every day! 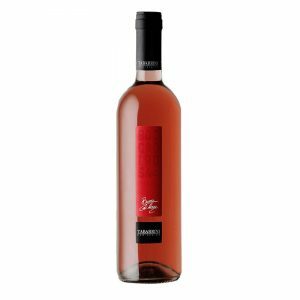 All of them are obsessed with quality, from vine to wine bottling when the literal fruits of their labour can be enjoyed by our customers at home or their favourite restaurants.